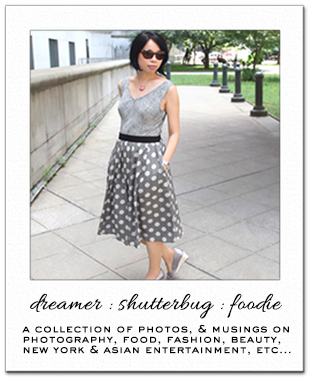 A visual recap of last month in photos on Instagram. This is just a small selection so to see more, check out my feed and if you're so, inclined please follow along ~ @rolalaloves Above, the Brooklyn Bridge looking a little magical with the lights turned on. This usually occurs at sunset. On the subject of bridges, I only recently realized that I've been going past the entrance to the pedestrian walkway of the Manhattan Bridge for along time before even realizing it. It's a little seedy compared to the Brooklyn Bridge. I accidentally dropped my wallet while on here and a good samaritan on a bike came by and returned it to me. I was so incredibly grateful and thanked him and my lucky stars profusely. 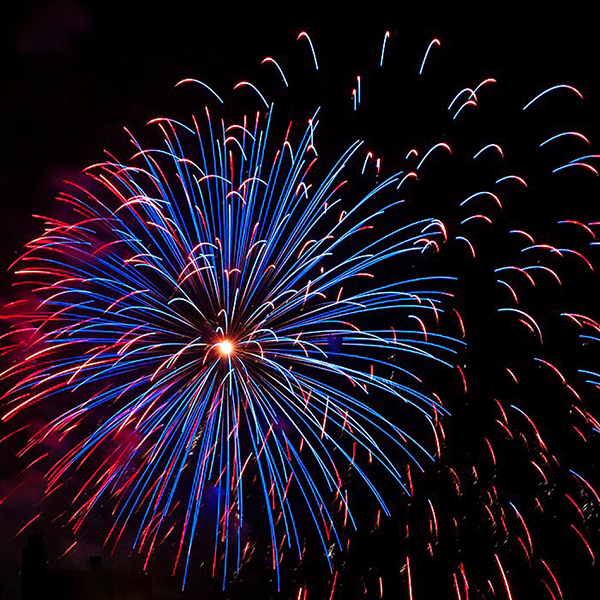 Getting to enjoy the fireworks from our balcony is one of the best things about the 4th of July. 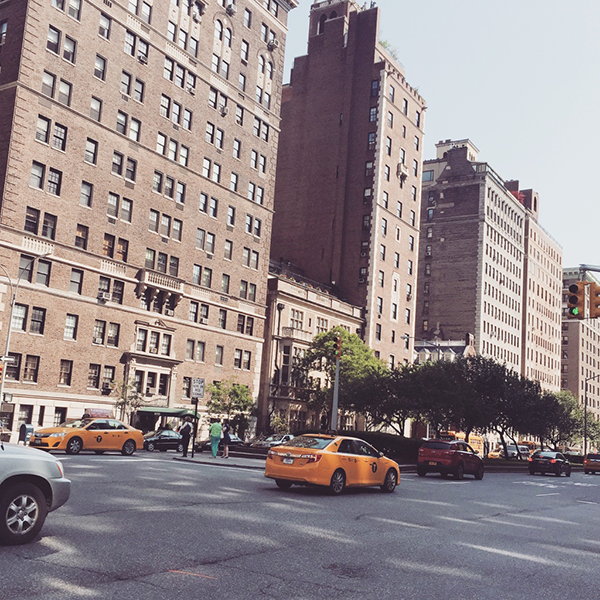 Taxis on Park Avenue. I really only go uptown for doctor's appointments or events. The energy is really different than downtown where I live. 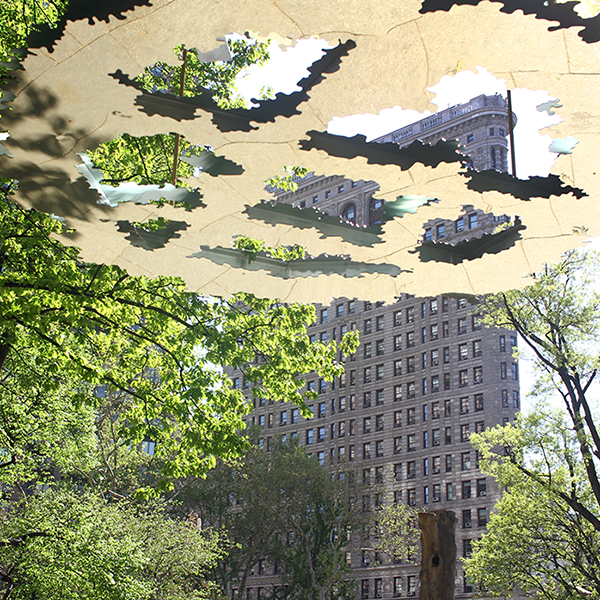 A public art installation in Madison Square Park. This shimmering land sculpture by Teresita Fernández is entitled Fata Morgana (Mirage). The south entrance to One World Trade is pretty cool looking. 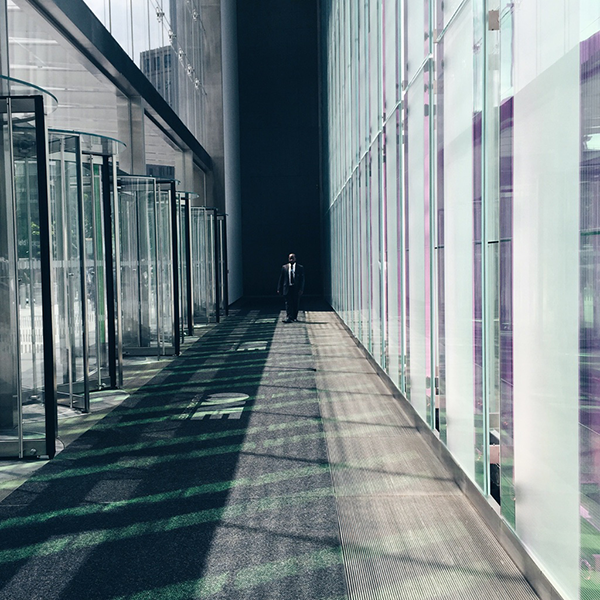 I love the juxtaposition of light, form and shadow at play here. The security in that building is no joke even if you're supposed to be there. For good reason though. 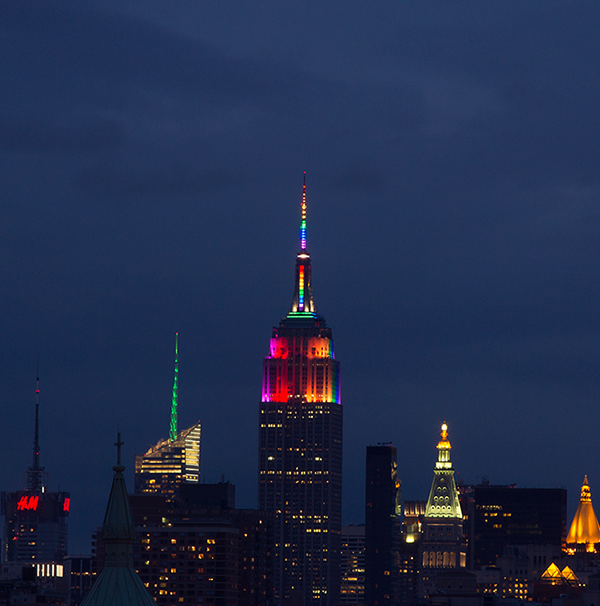 The Empire State Building lit in rainbow colors in celebration of Pride Week. 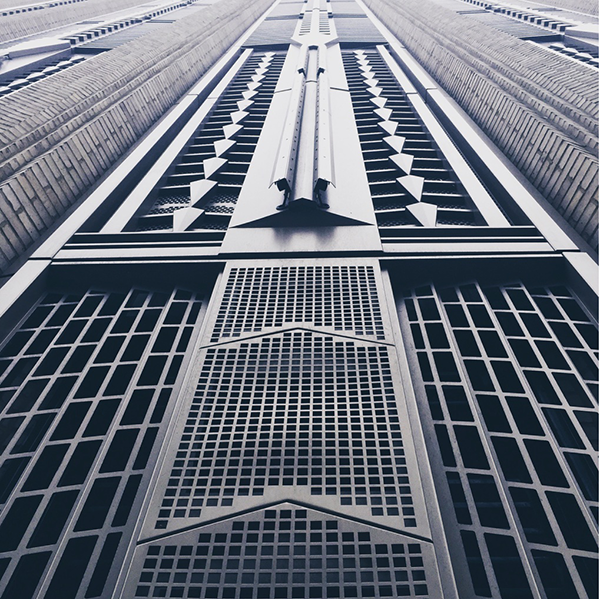 A close-up of the amazing art deco architectural details of Walker Tower in Chelsea. I received these Real Techniques brushes at an event for the brand. Also met Sam and Nic of PIxiwoo who are quite fabulous and gorgeous in person. 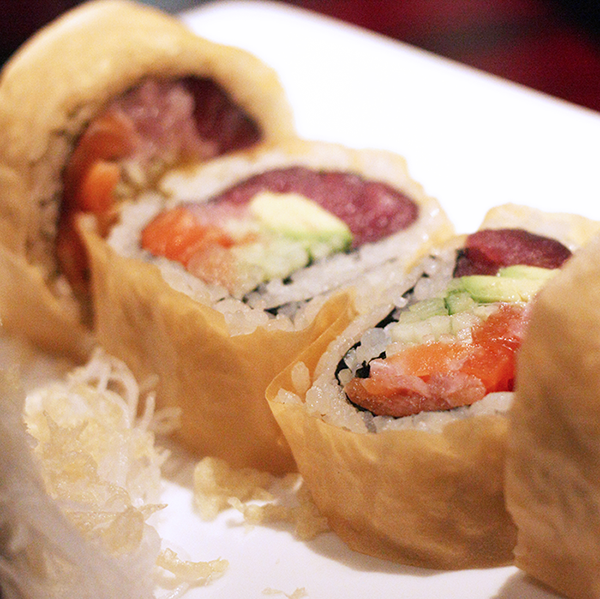 My favorite downtown spot for sushi is Takahachi. 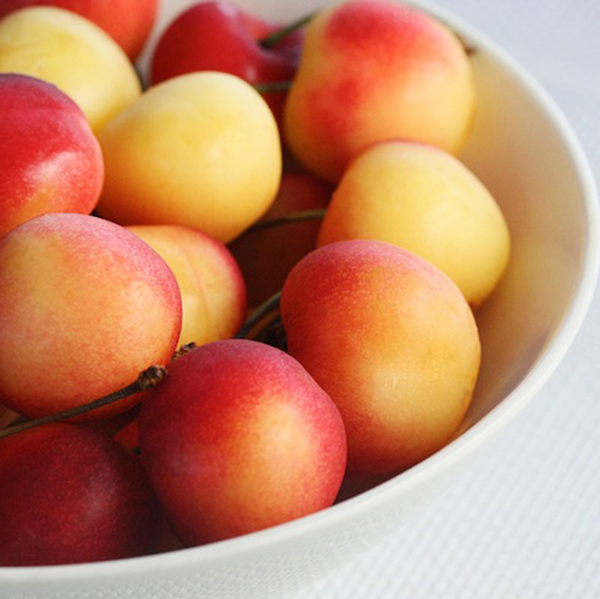 Enjoying rainier cherries while they're in season. Coral Charm Peonies are just so pretty! 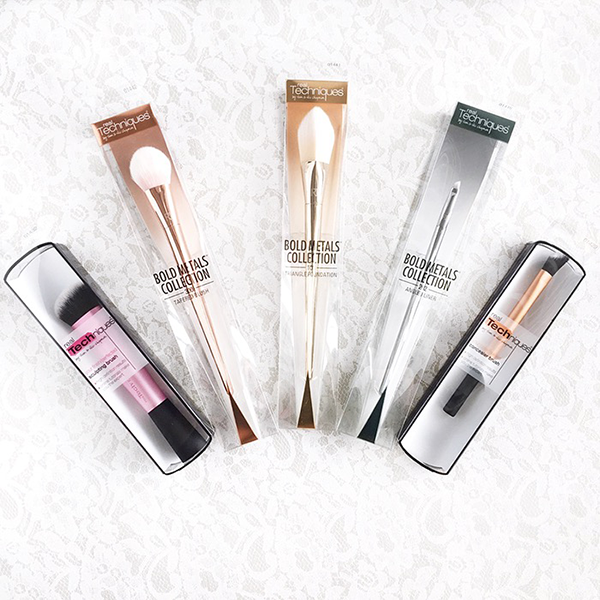 Have you tried the brushes yet? I can imagine how fun it must be to look at fireworks. I always love doing that! That's one thing I like about NY, otherwise I would just prefer to sleep over it. and that security guy in Trade looks a bit scary, but I guess that's only right. Awesome shot of the cheeries....I love them too:)...and that last photograph is breath- taking!!!!!! amazing beautiful flower it is indeed!!!!!!!!!! Wow BEAUTIFUL photos and post!!!! We've been eating cherries like crazy as well - they are SO good right now and all your photos are stunning, darling. Have a great morning. Those coral charm peonies are unreal! I wish I could eat more cherries here (my husband is allergic and they're crazy expensive here anyway).I didn't get to make it downtown and definitely want to go to the Freedom Tower. I'll let you know when I'm around and see if you're free as well! These are great city shots Rowena. I have the third and fourth Bold Metals brush by Real Techniques and love them so far. :) Have lovely weekend. my goodness! you must have quite a view! love that picture of the fireworks! and of course the rainbow colored empire state building too! That art installation is pretty awesome, and now I want some sushi! These photos are beautiful! 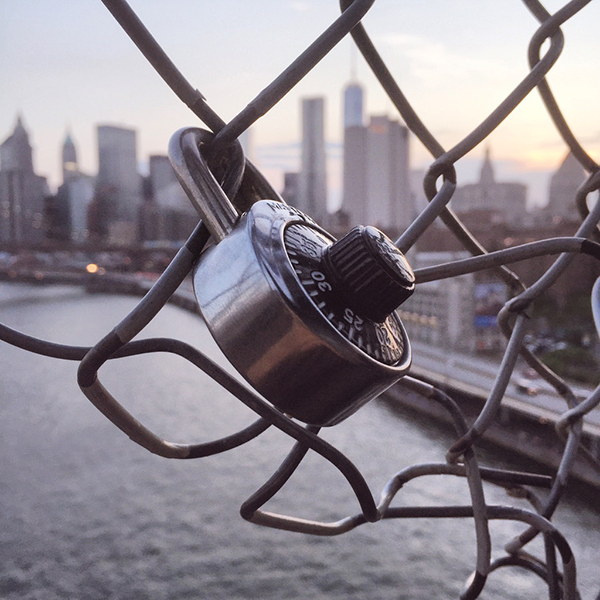 I love how you captured the bridge and the lock...so cool! Beautiful and magical pictures, Rowena. So glad you got your wallet back. Again I could stare for hours at the last one. Peonies are one of my favorites flowers. Happy Monday, girl. Hi doll I'm back from vacstion great pictures. You have such an eye for taking great photos. Your instagram is stunning and makes me want to go to NYC! You are so good at this! Stunning photos. Absolutely stunning view of the fireworks from your balcony Rowena! You can't get better seating LOL That's fabulous. I love the buildings in NYC. They're all so majestic! You always capture them beautifully. Yes, I purchased Real Techniques. Can't wait to try them. 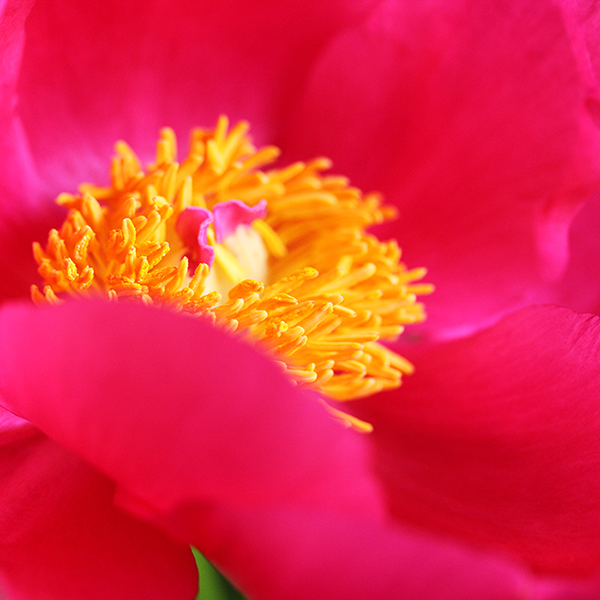 Love that close up of the peony. just adored these photos. so beautiful! I just love our city, don't you? :). I've never been in One World Trade. I just love that photo. I definitely have to get down there and look at it. Great post Ro. 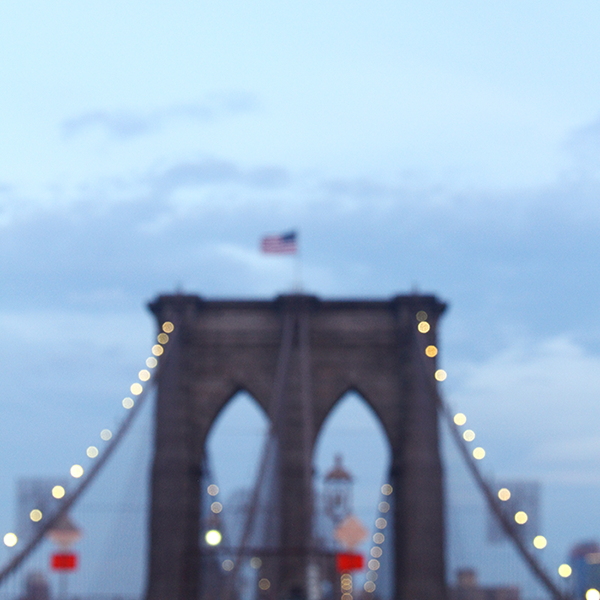 The first photo of the Brooklyn Bridge is magnificent but I love all of your photos! Fantastic Fata Morgana! So impressive! Gotta love the city which never sleeps! Amazing impressions, dear! Whoah, you're quite fortunate that you were able to recover your wallet; BLESS THAT GUY! Speaking of NYC architecture, I was recently reading some books on the history of skyscrapers in NYC and not gonna lie, some part of me wants to dabble in architecture classes now (I mean, I'd be terrible at it, but just learning about the theories and math would be kind cool).